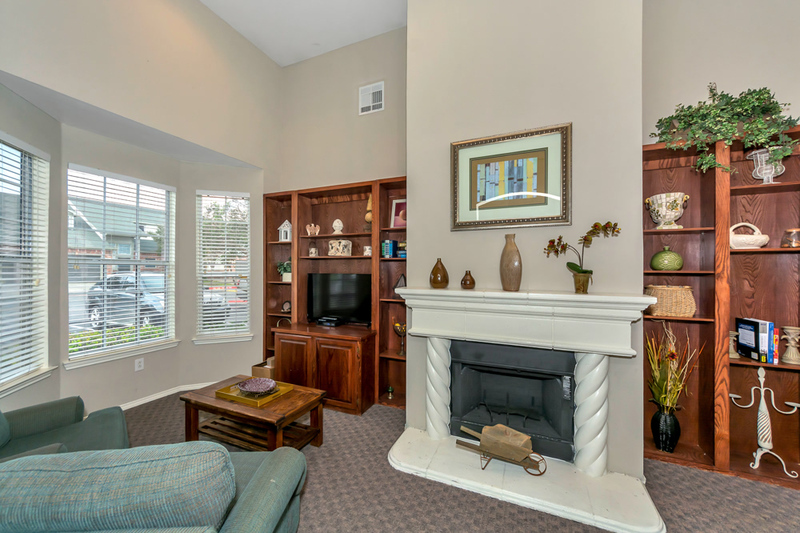 At Cedar Park Townhomes, You're Right At Home! 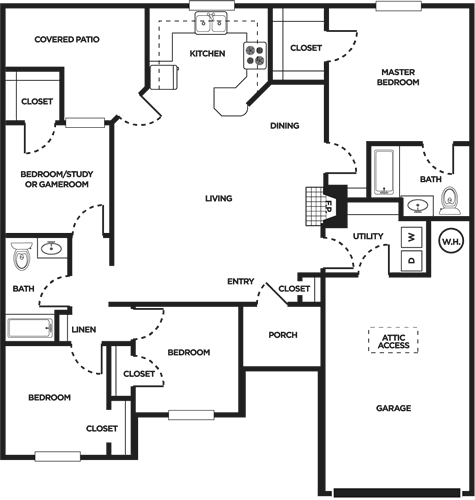 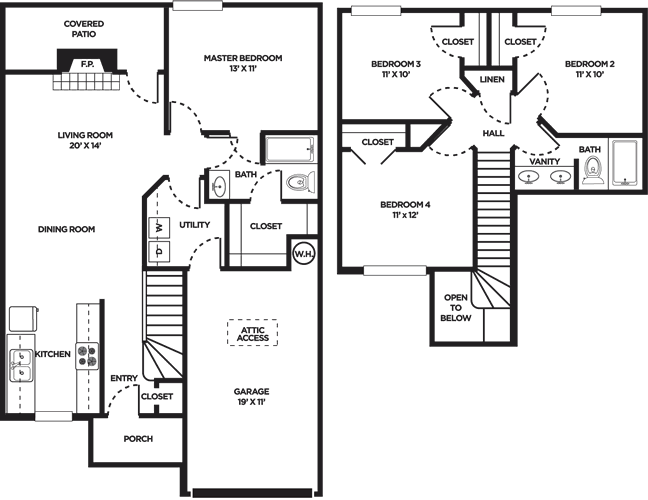 Offering spacious 2, 3 and 4 bedroom homes. 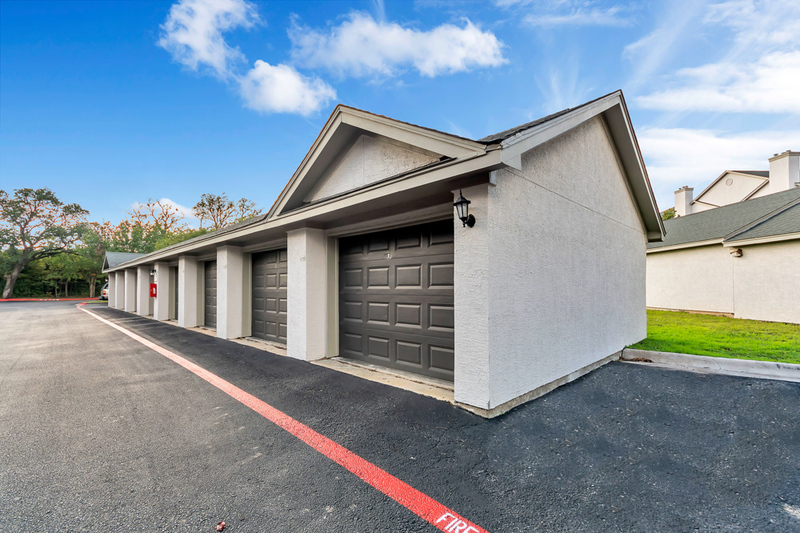 Townhomes include private garages. 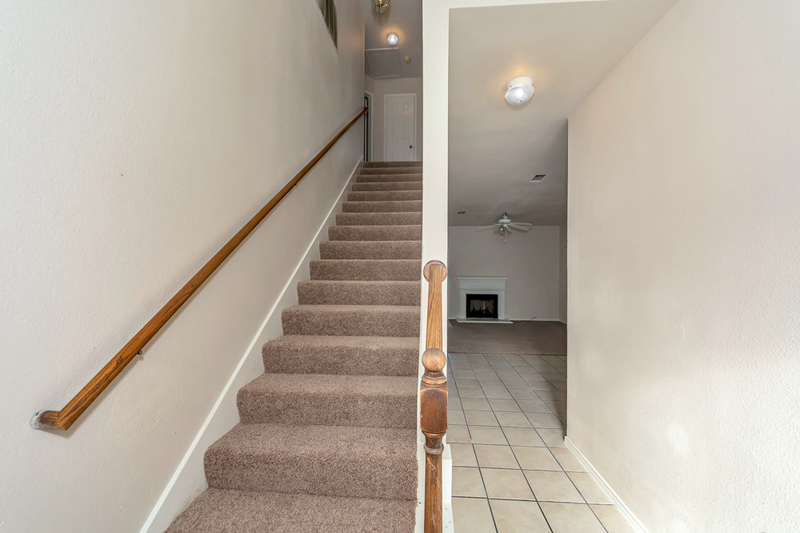 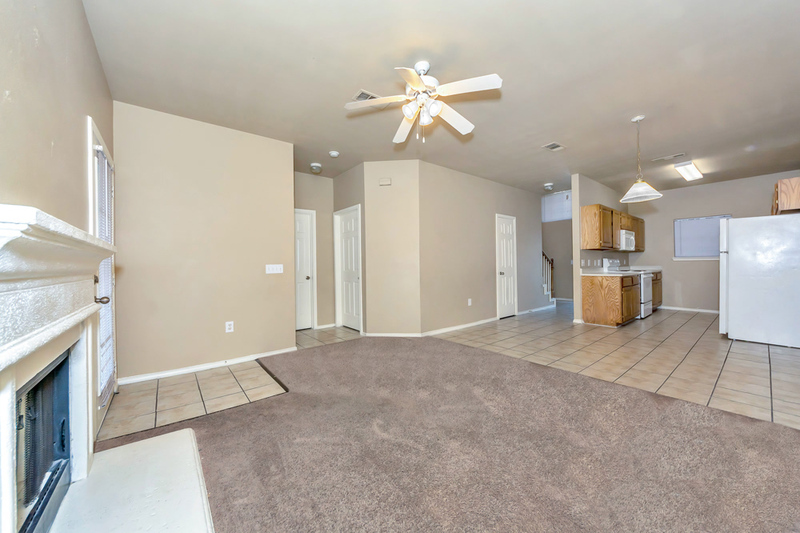 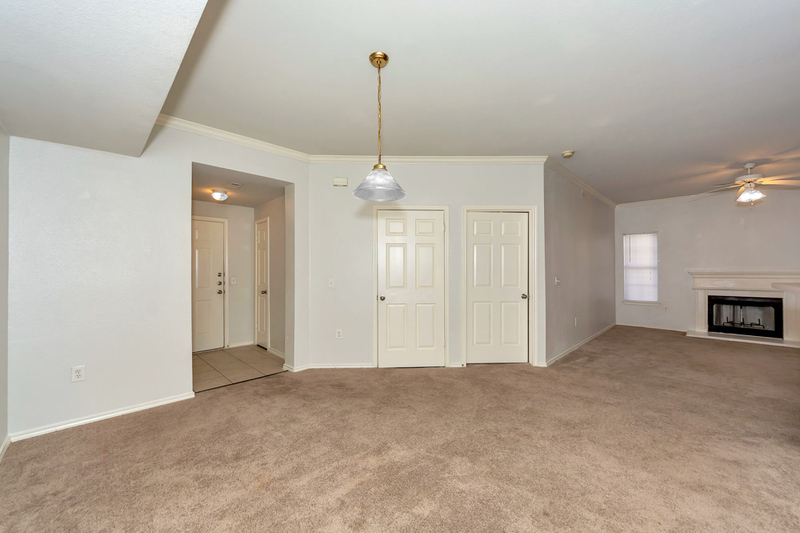 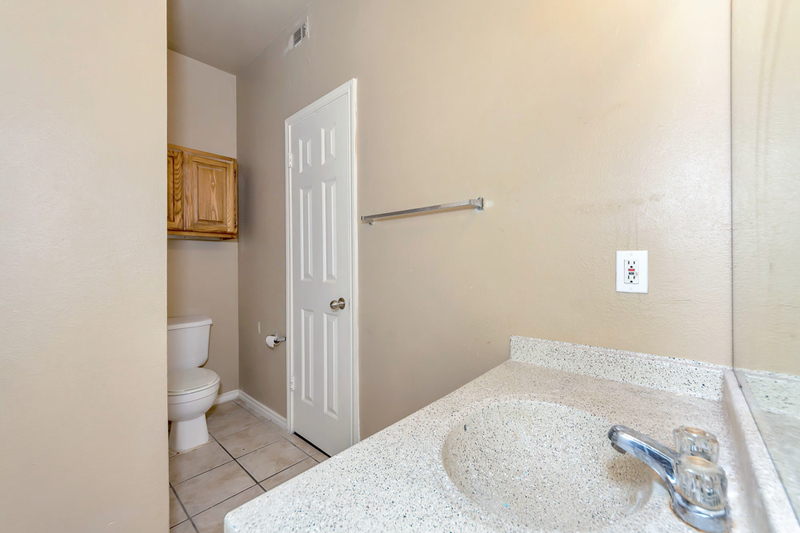 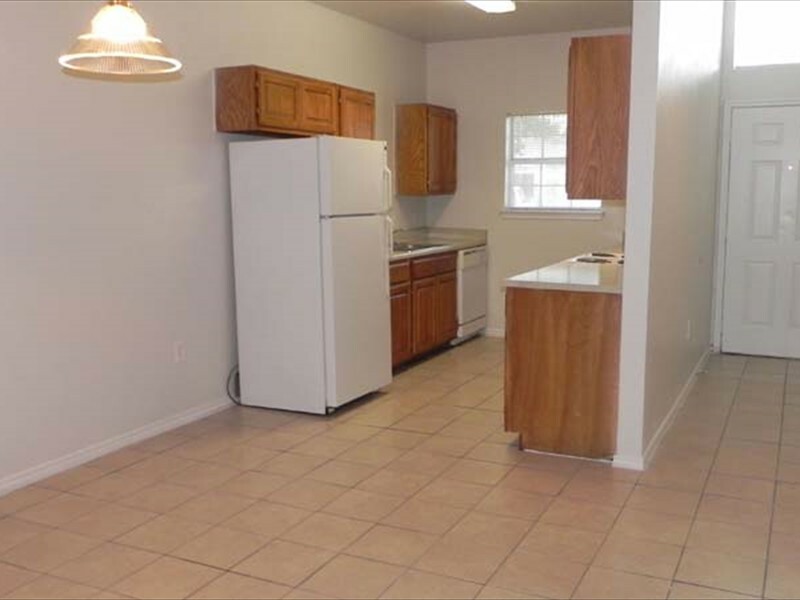 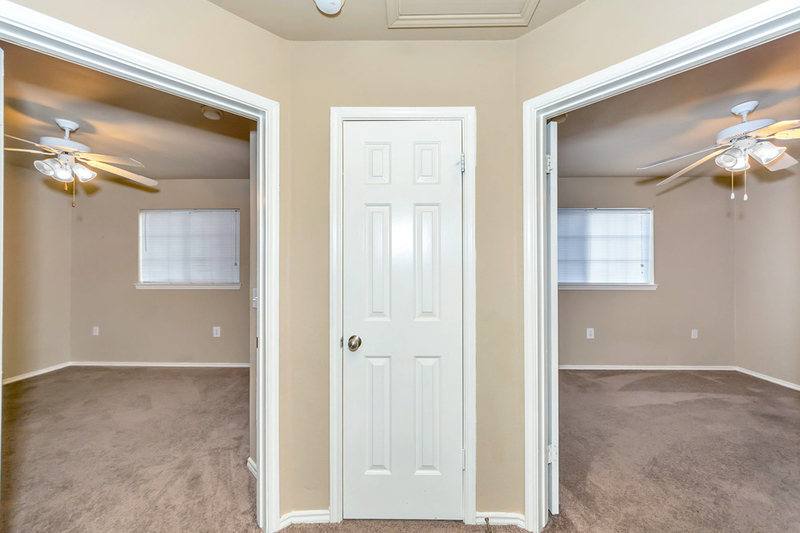 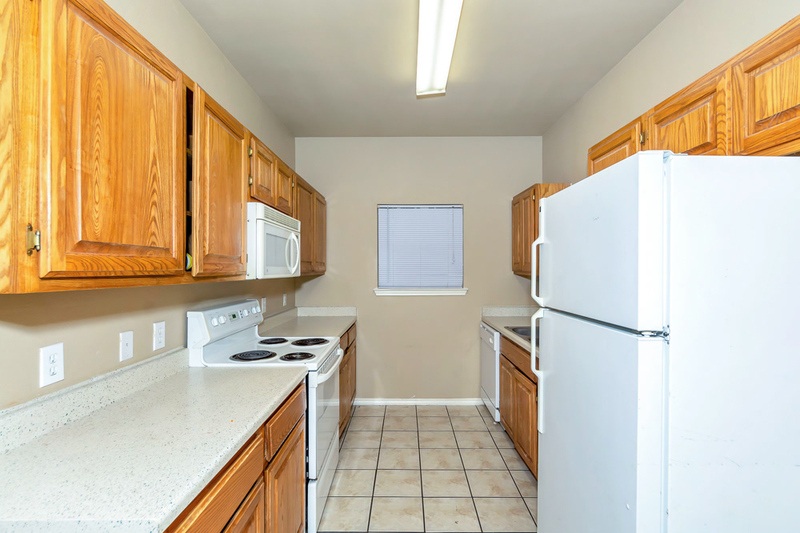 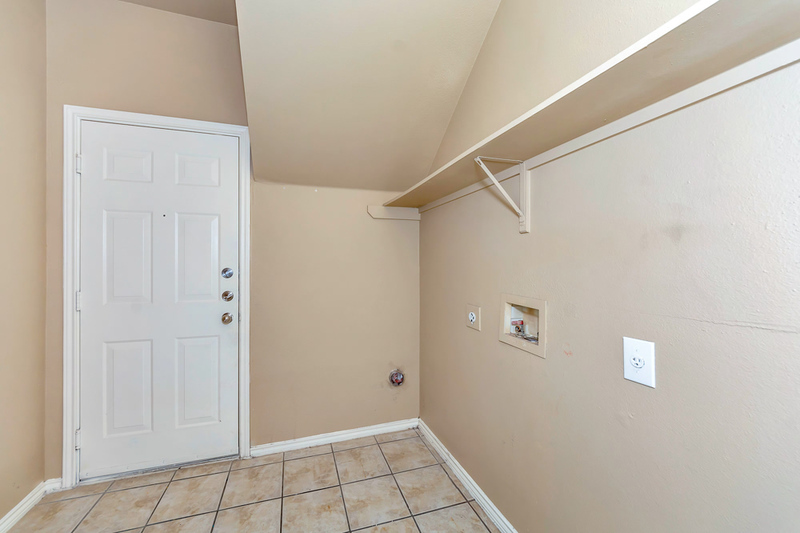 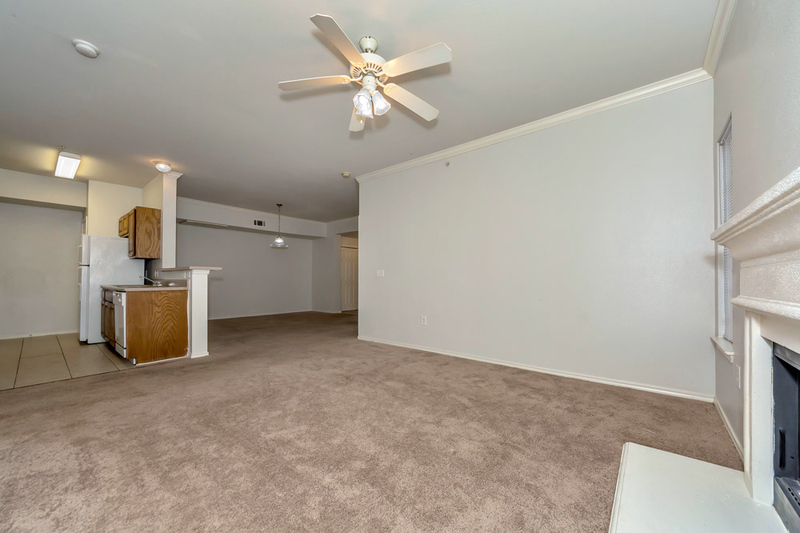 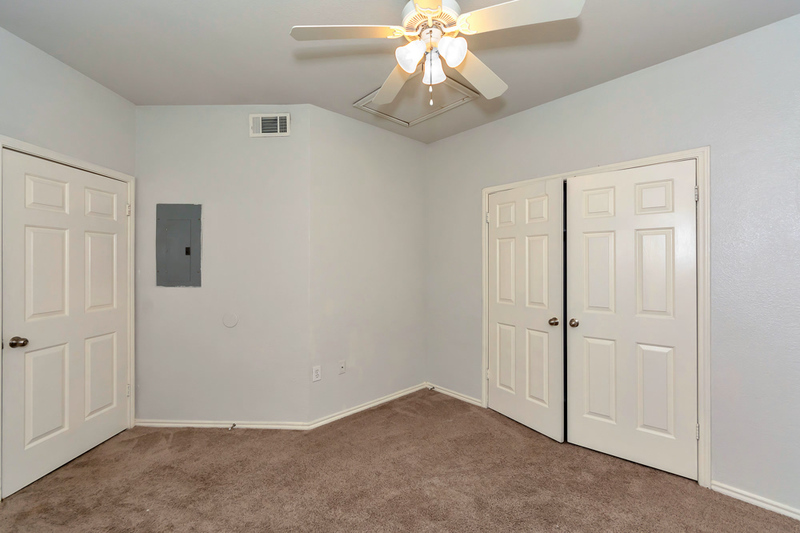 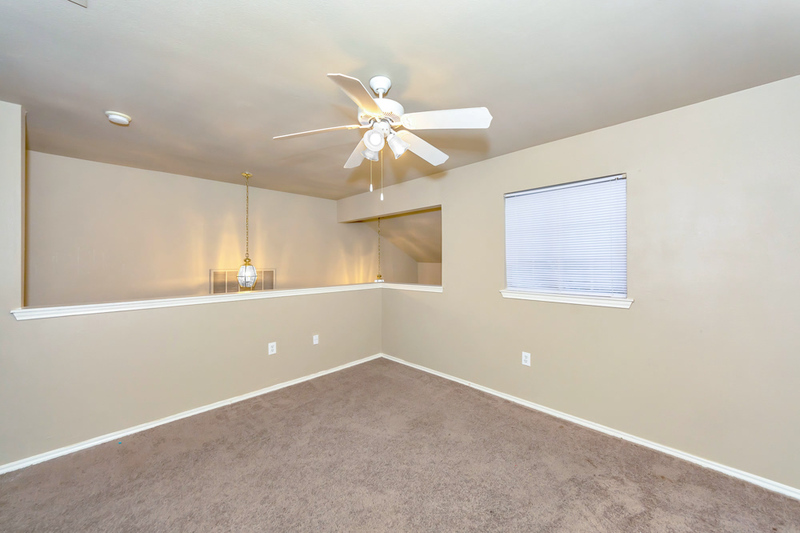 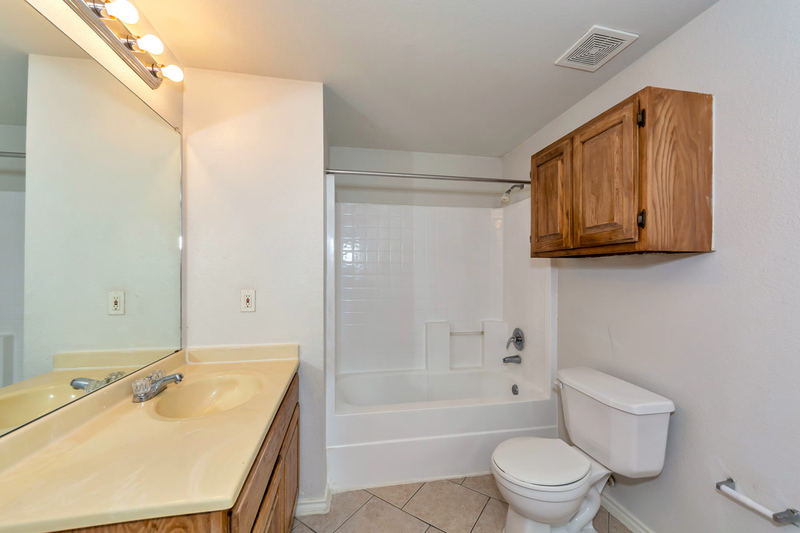 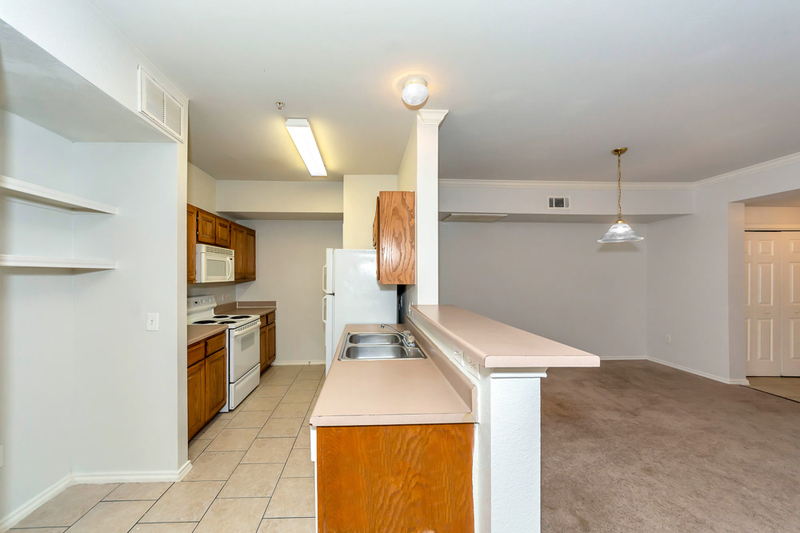 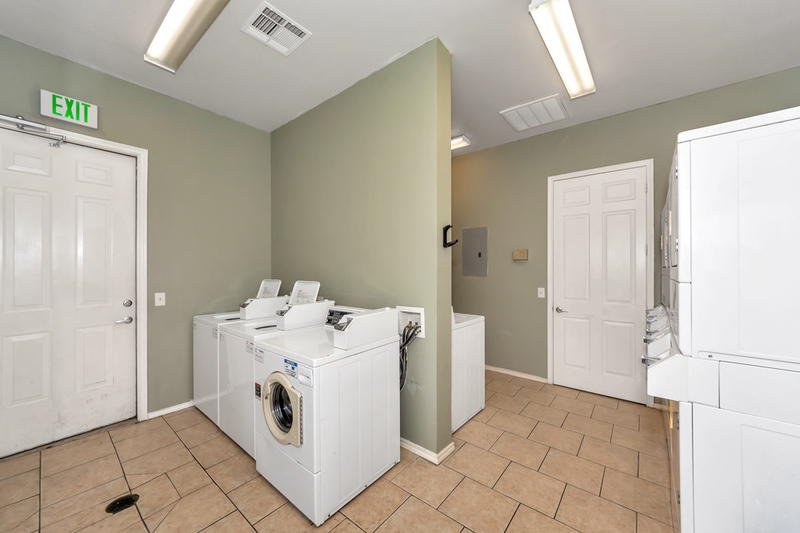 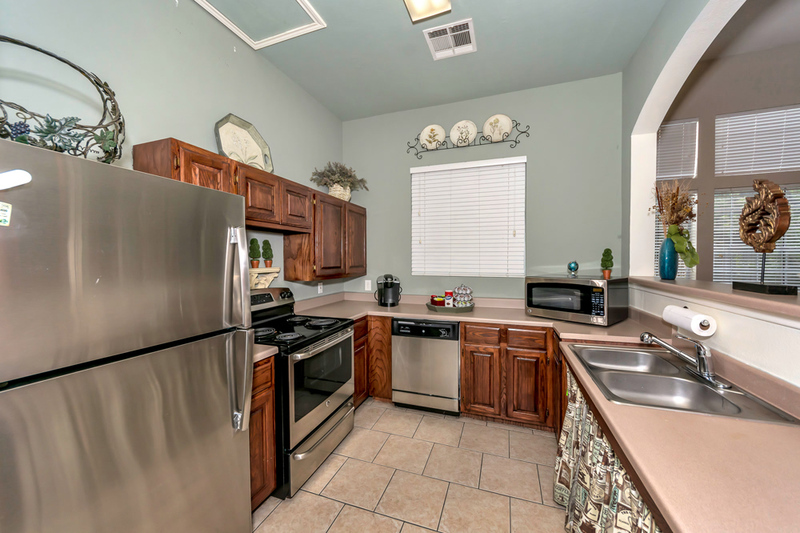 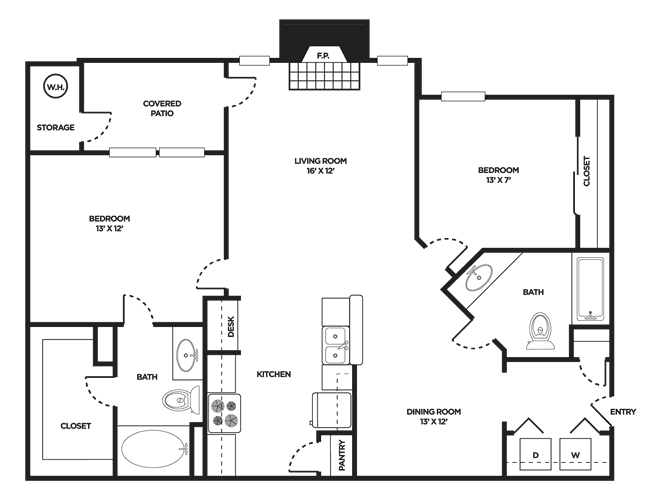 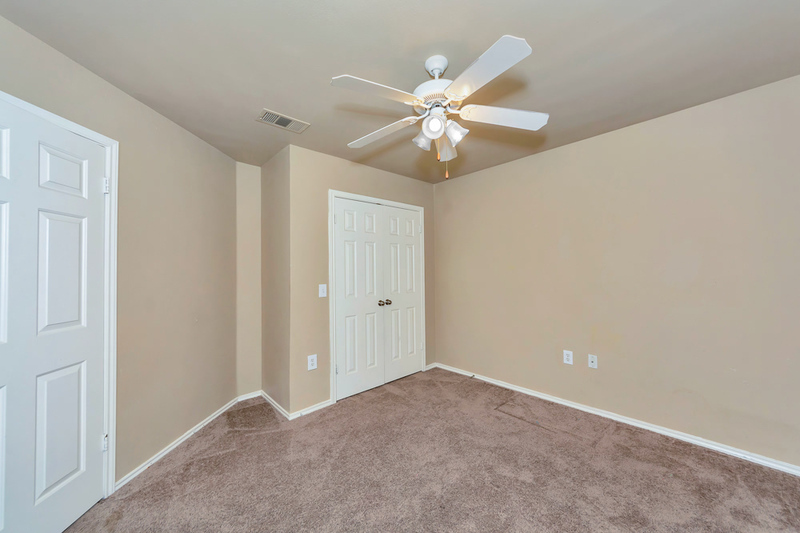 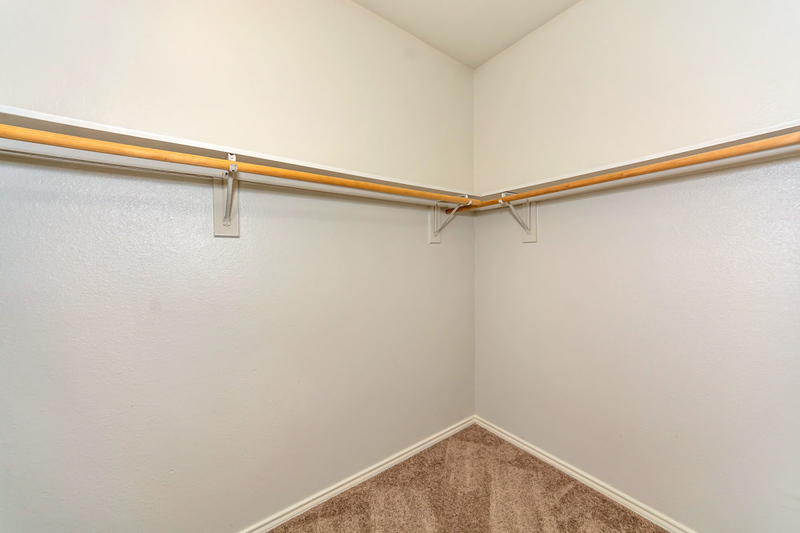 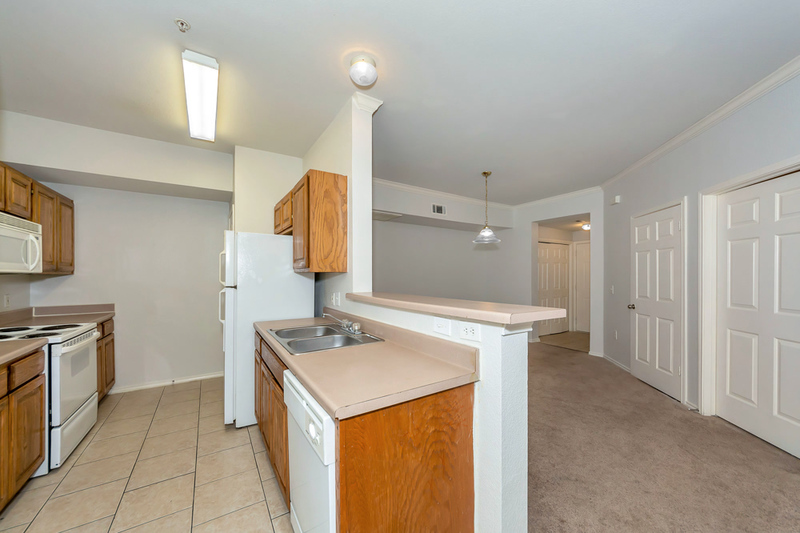 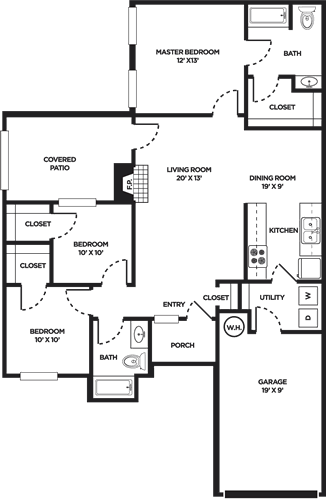 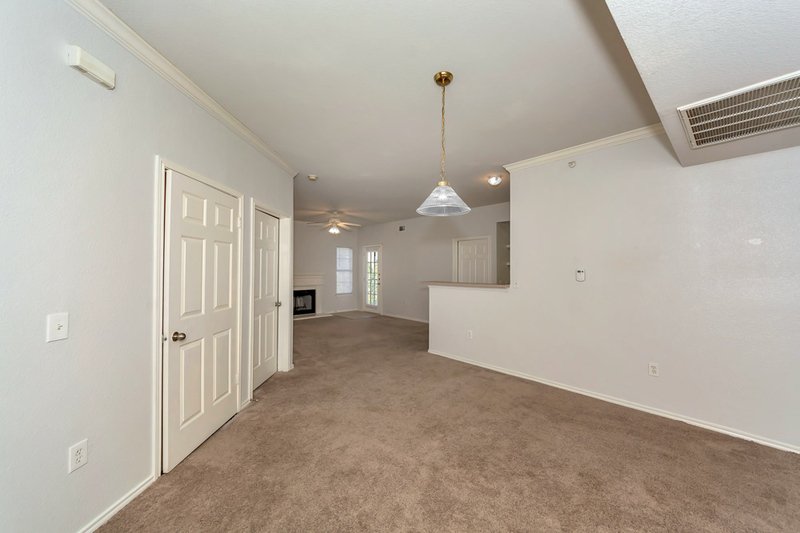 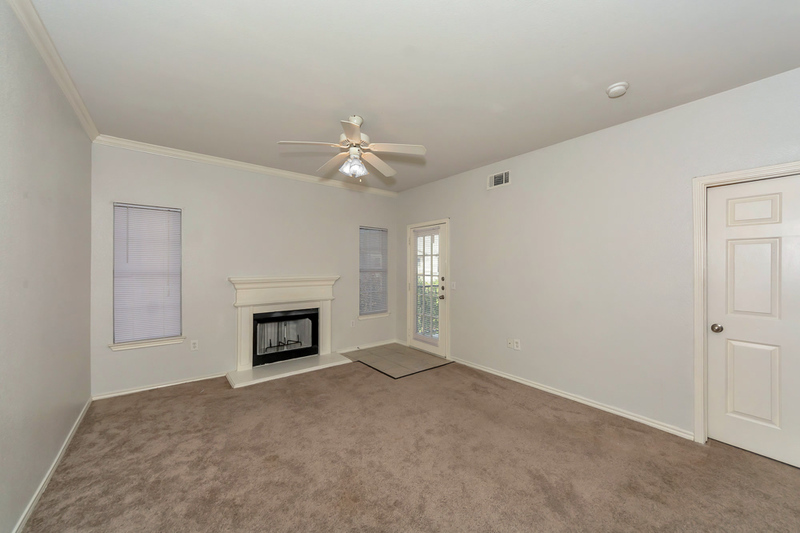 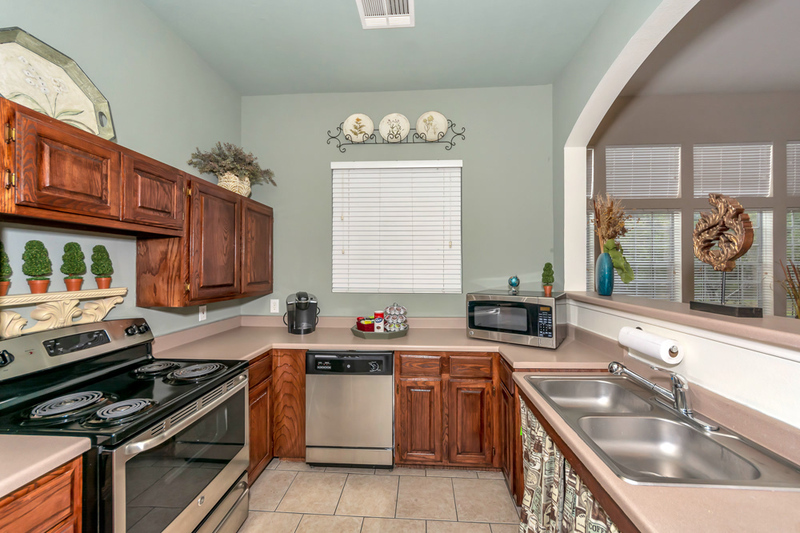 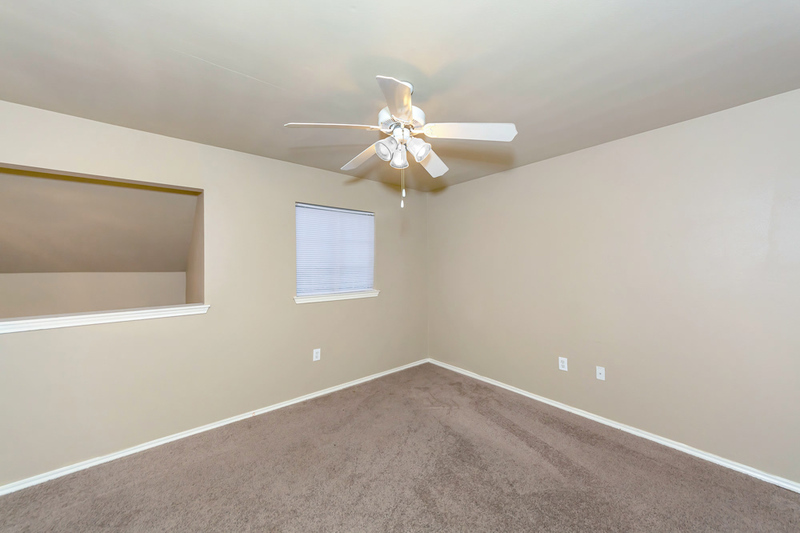 Cedar Park Townhomes has the interior features you desire. 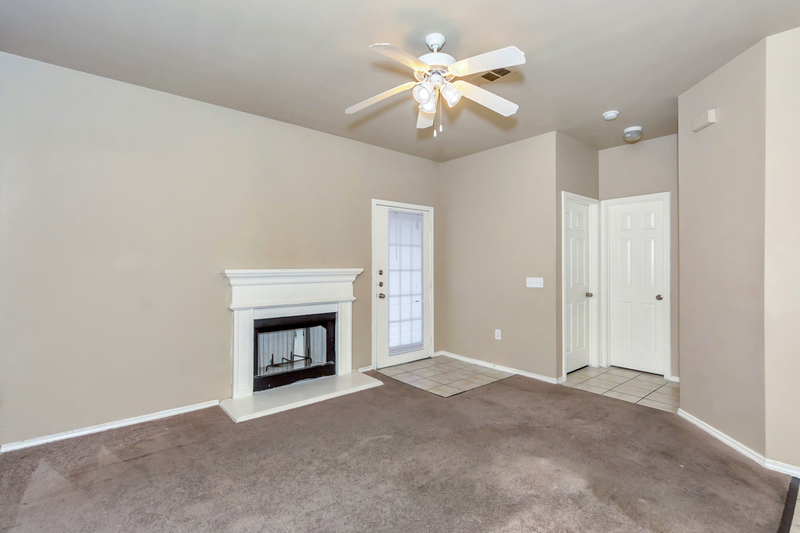 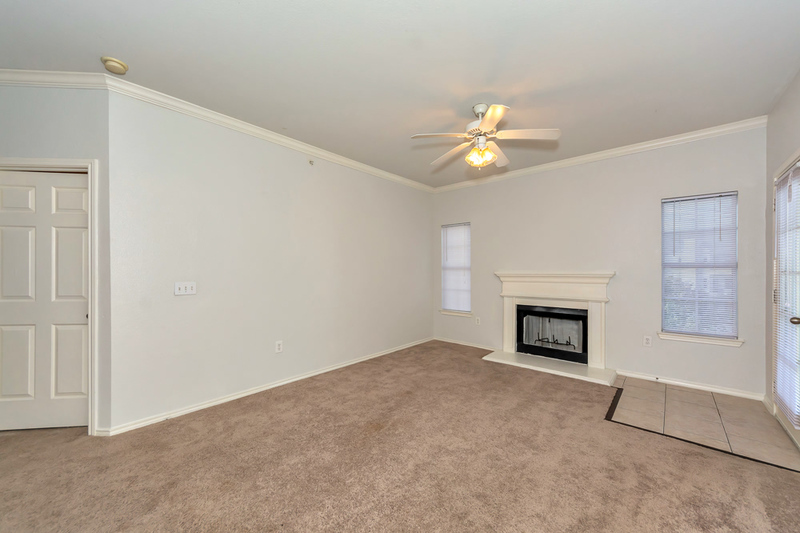 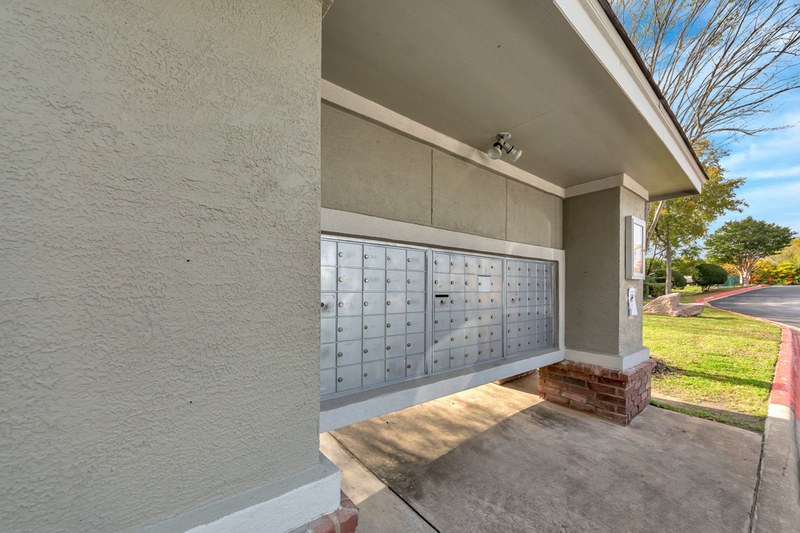 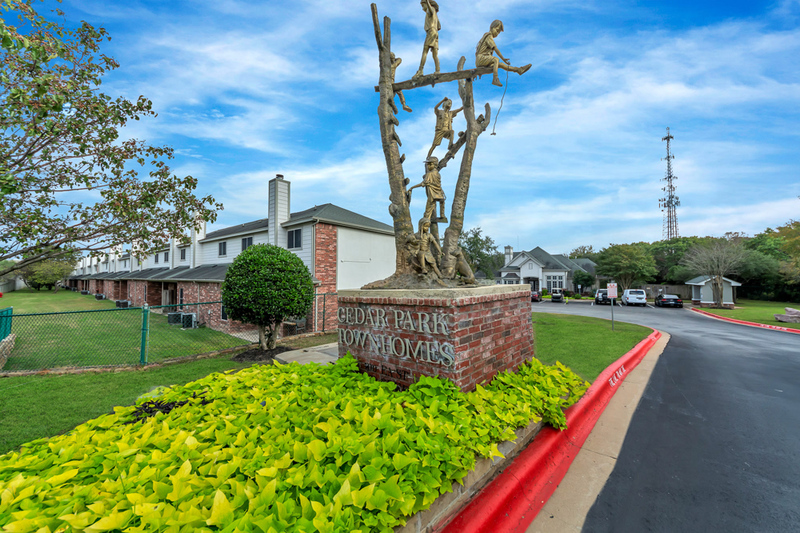 From washer & dryer connections to fireplaces to crown moulding, Cedar Park Townhomes stands out. 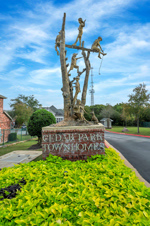 Yes, life at Cedar Park Townhomes is pretty good - come see what all the excitement is about today! 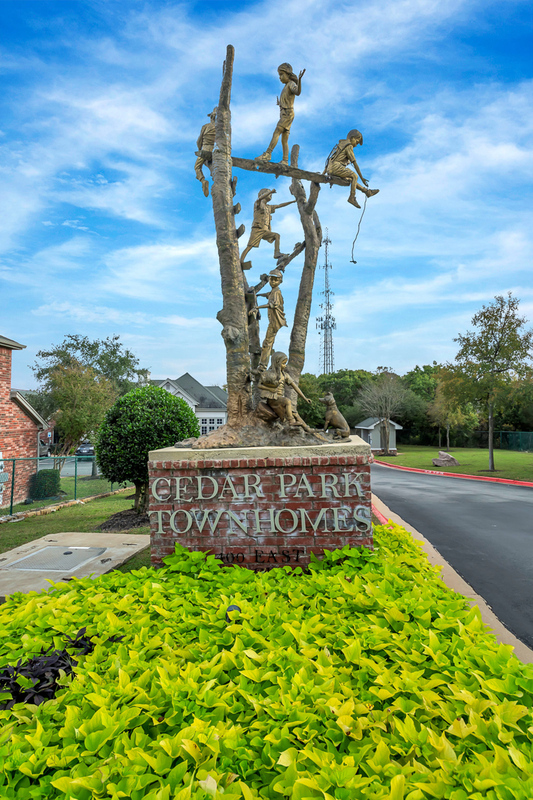 Welcome to Cedar Park Townhomes! 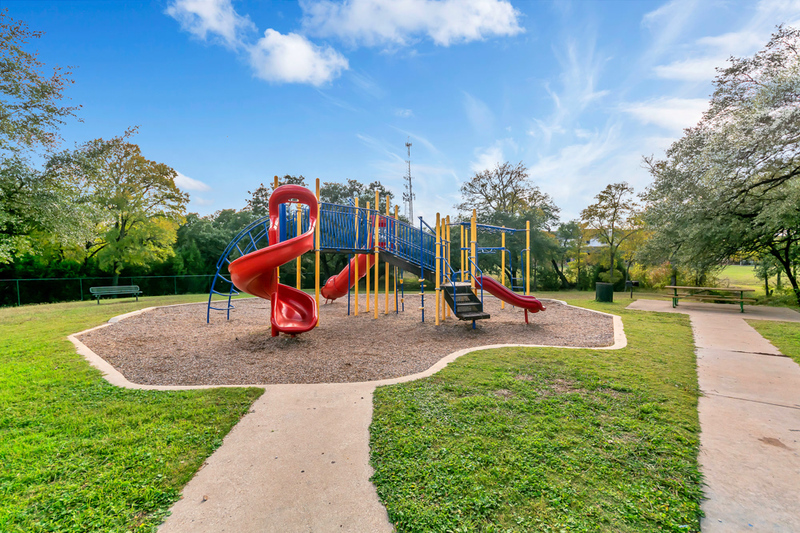 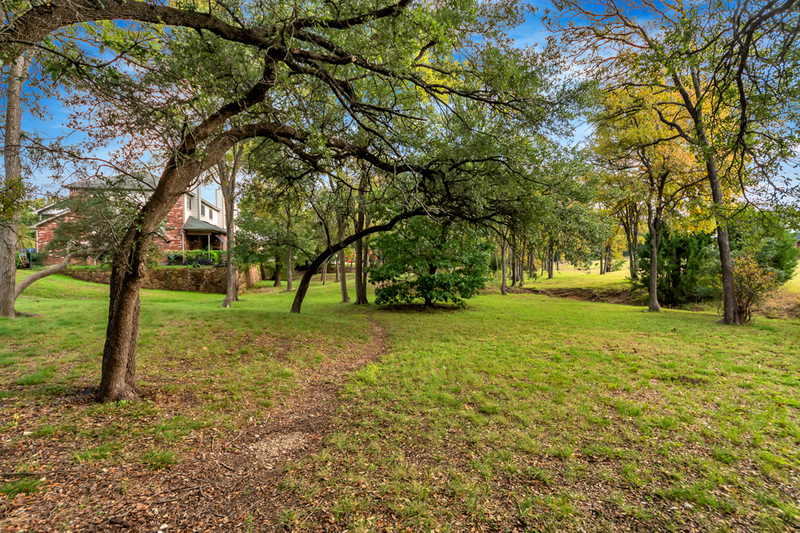 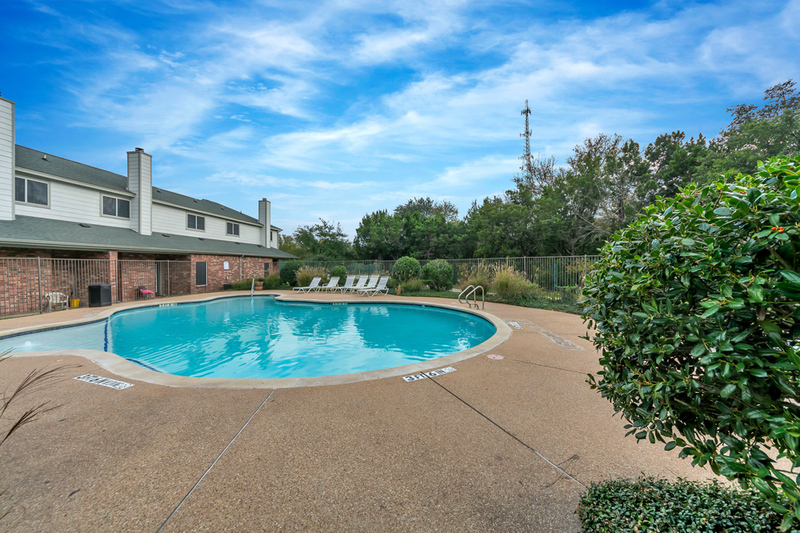 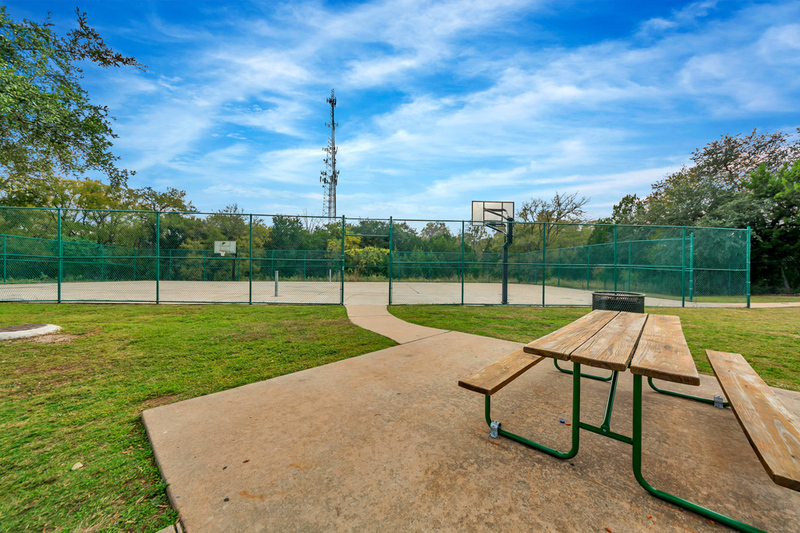 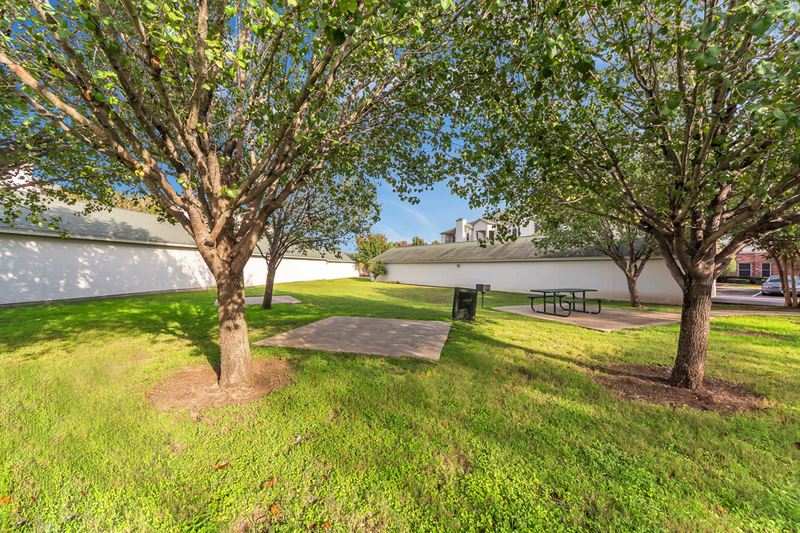 Cedar Park Townhomes offers an array of community amenities sure to please. 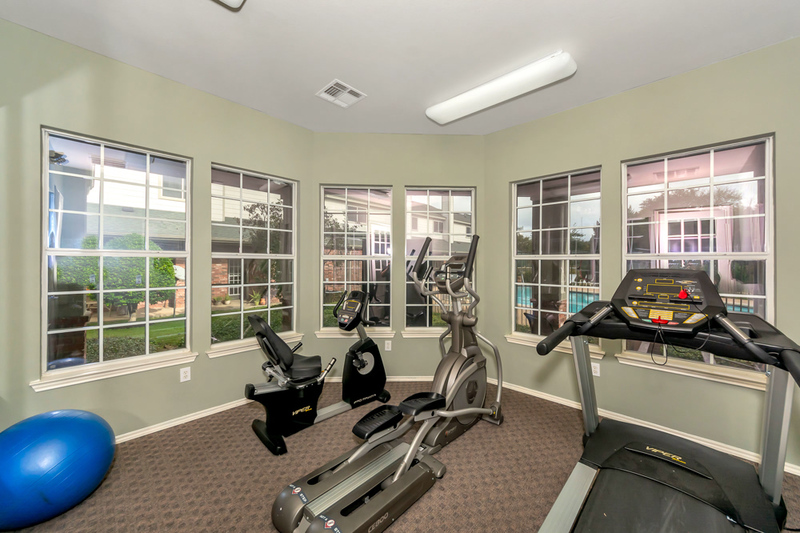 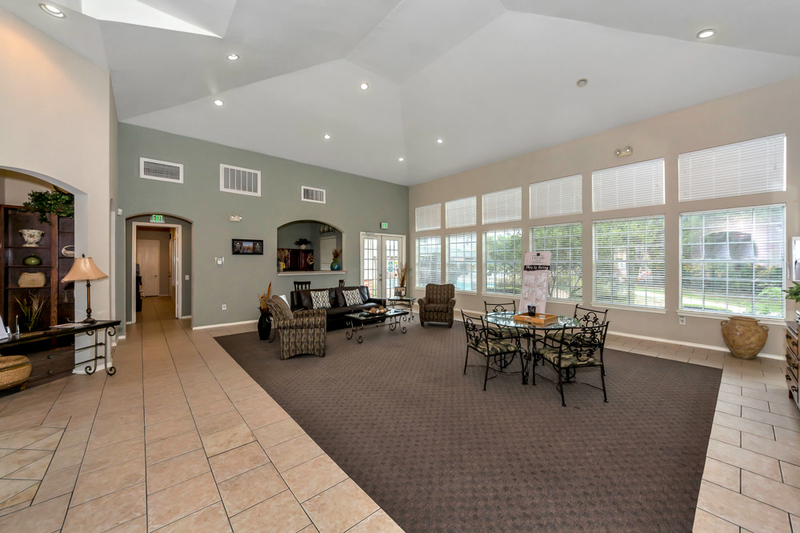 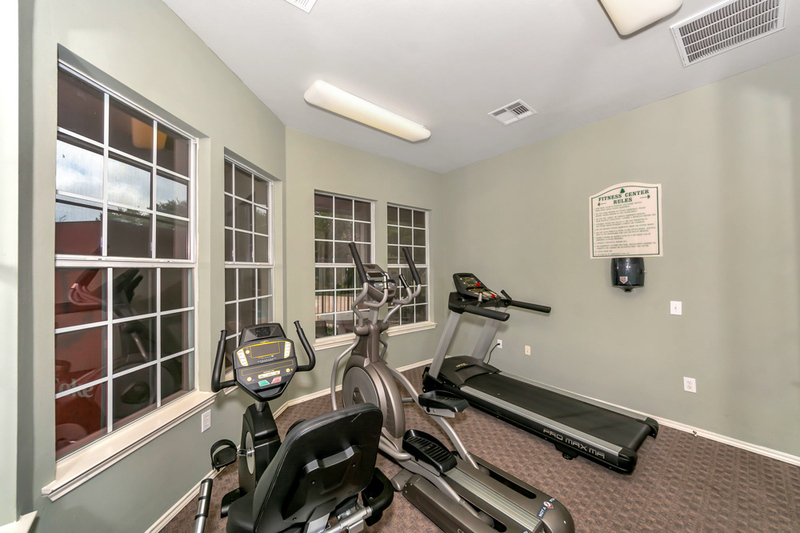 Enjoy our plush clubhouse or some time on the sport court. 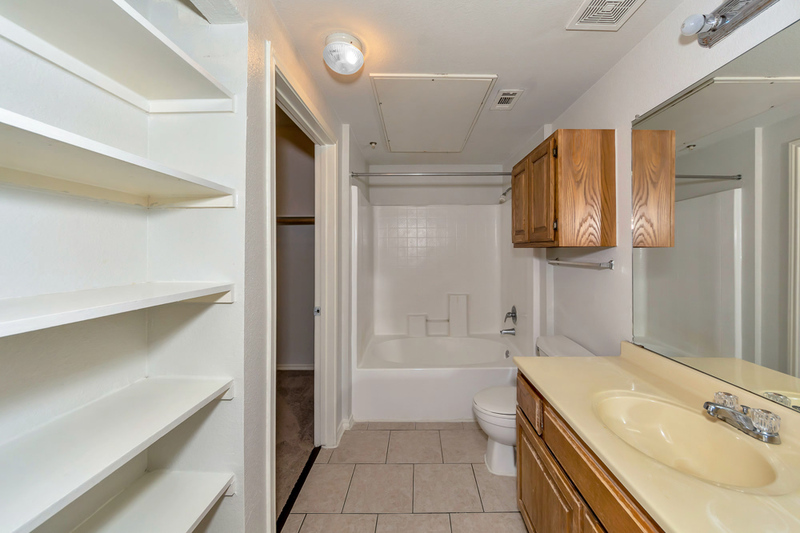 If you have a last minute project to get done, you're sure to appreciate the business center, complete with fax and computer. 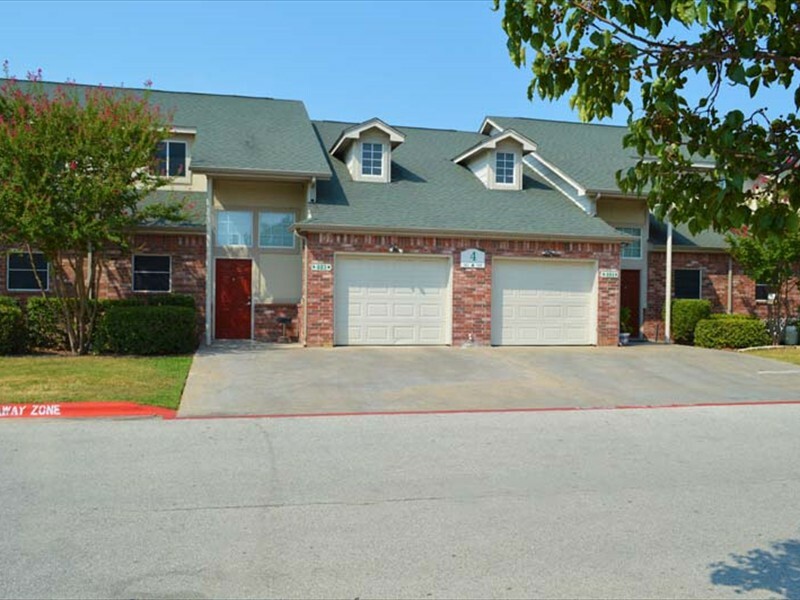 Come check out Cedar Park Townhomes today! 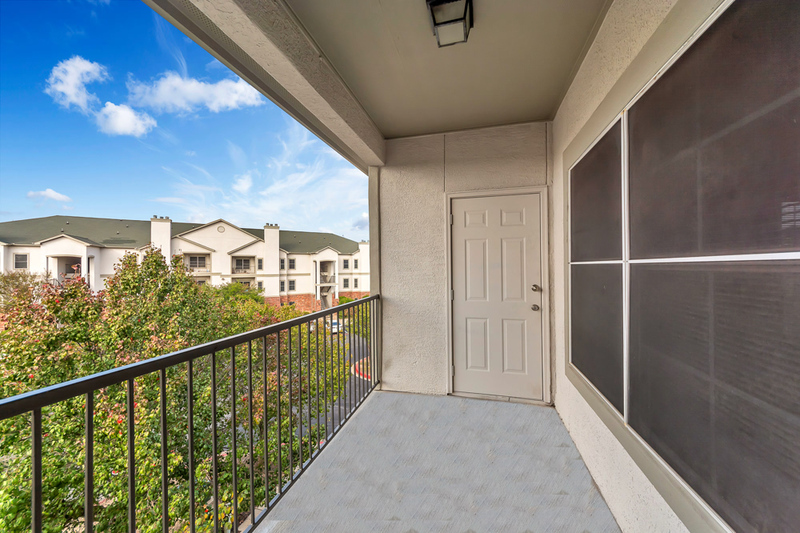 At Cedar Park Townhomes, you're minutes from Lake Travis, Lakeline Mall, The Austin Aquarium, Steiner Ranch and much more. 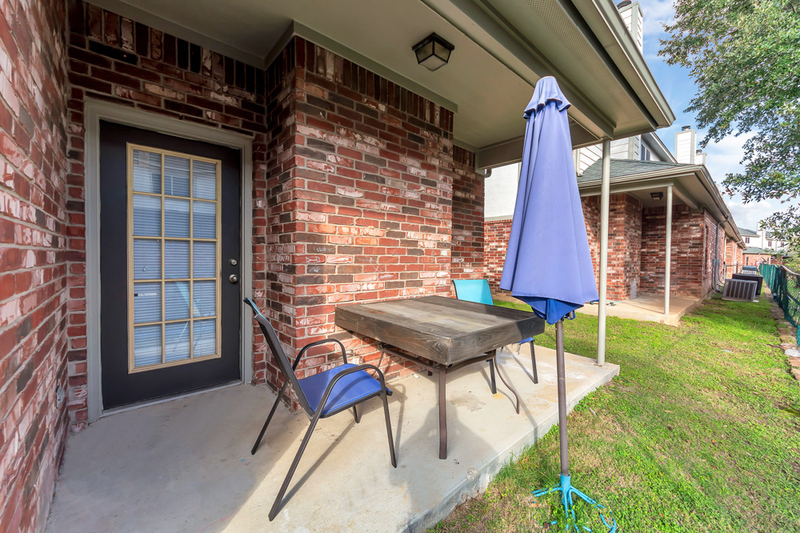 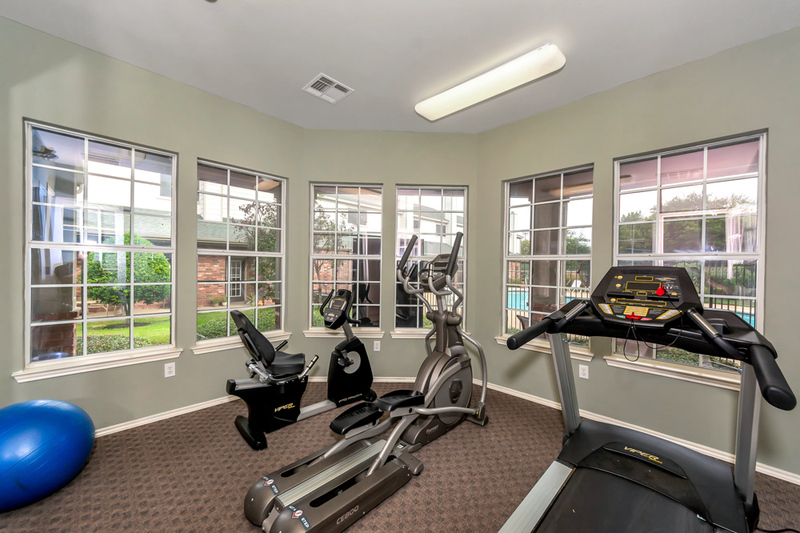 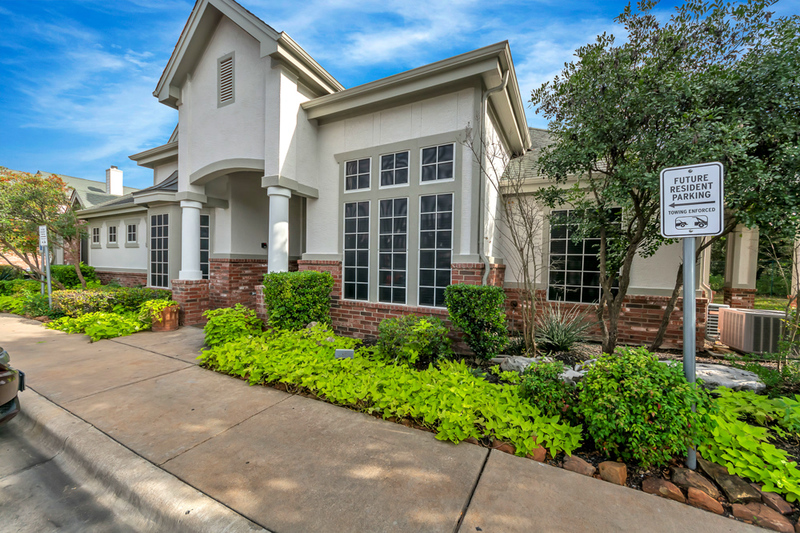 Cedar Park Townhomes is the perfect location for busy lifestyles! 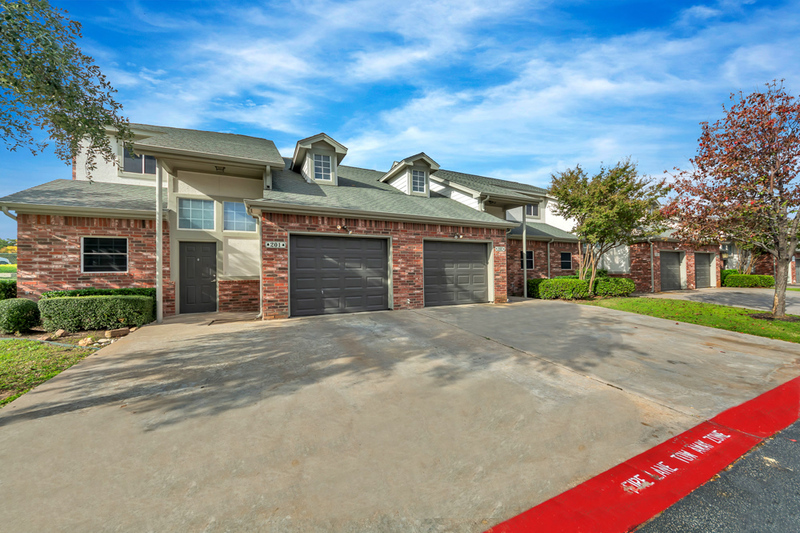 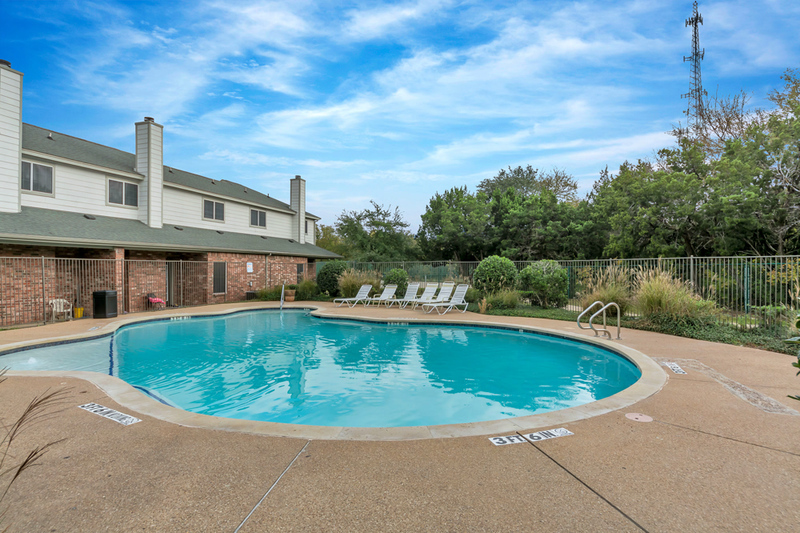 Just off Highway 183, North of Highway 45 and South of Highway 1431, Cedar Park Townhomes is at the intersection of Fun and Convenience. 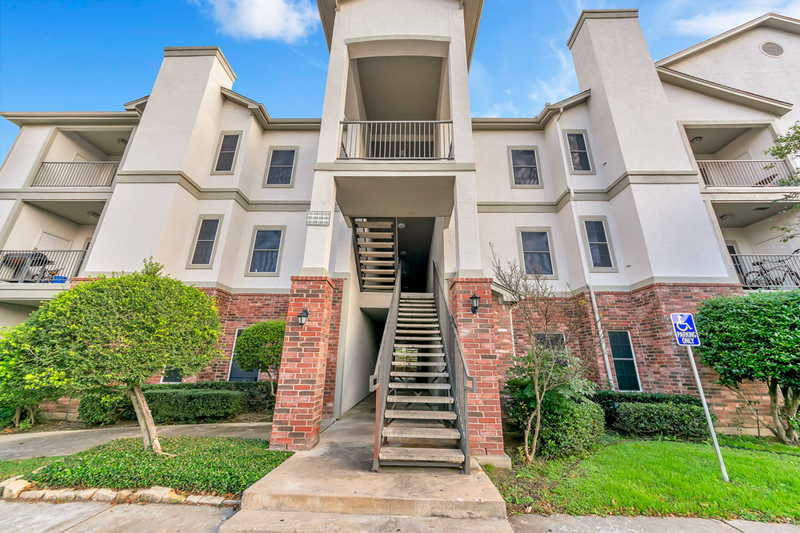 Come check out Cedar Park Townhomes today!